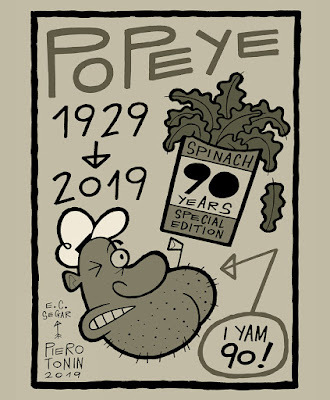 "Piero Tonin: Illustration, Animation, Cartoons": Popeye's 90th Birthday card. 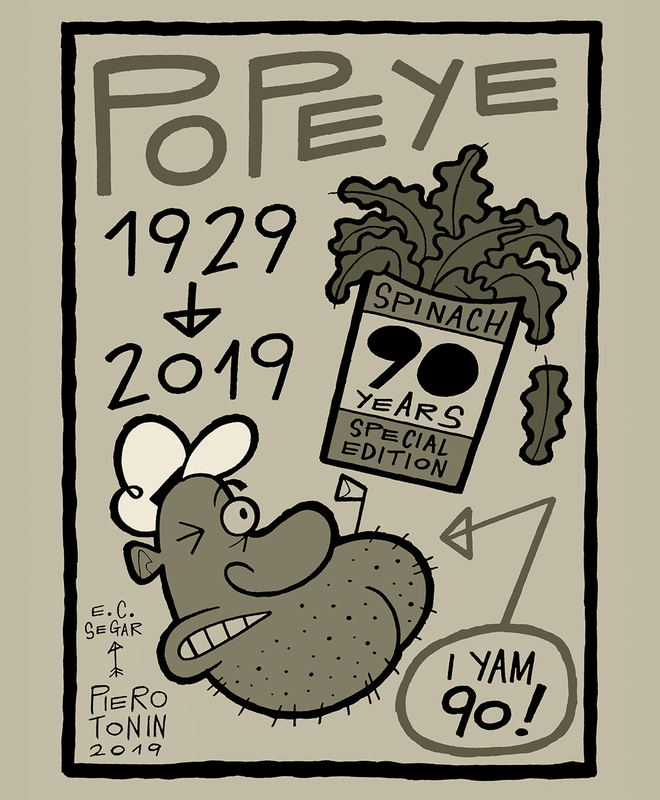 Celebrating Popey's 90th anniversary! 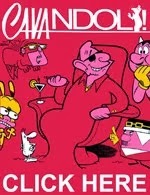 - Festeggiando i 90 anni di Braccio di Ferro!